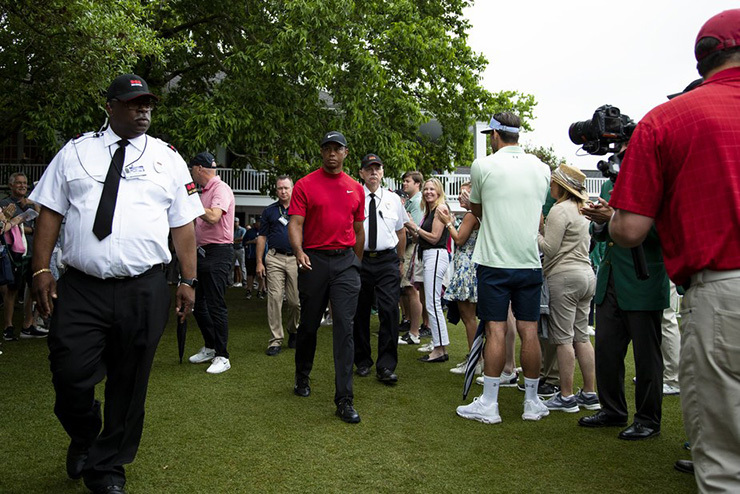 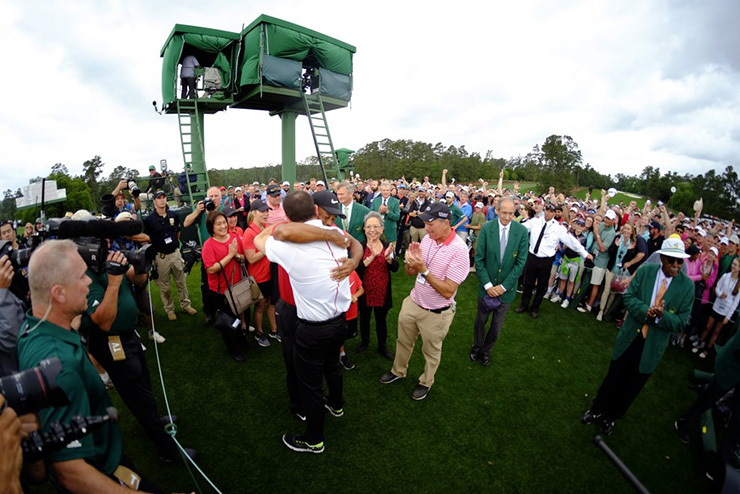 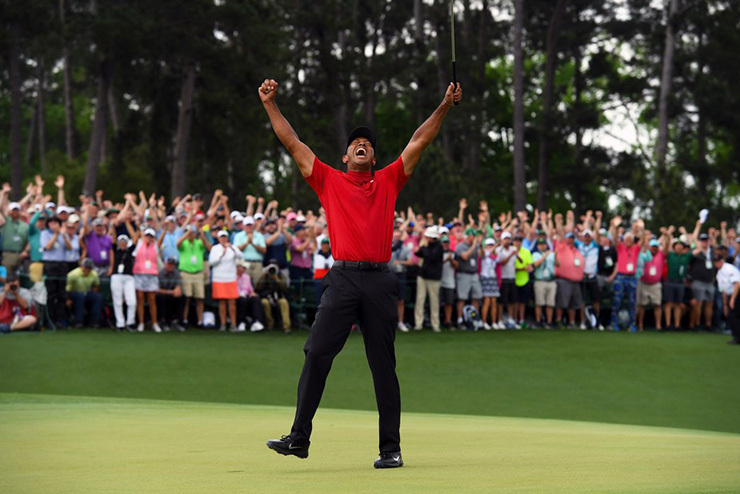 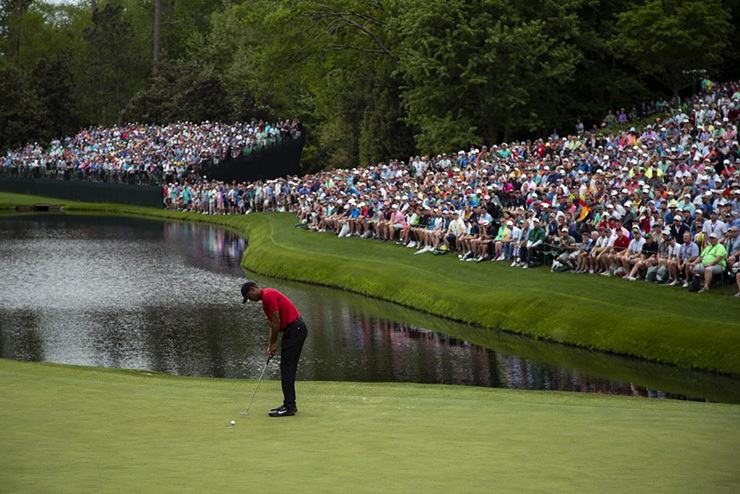 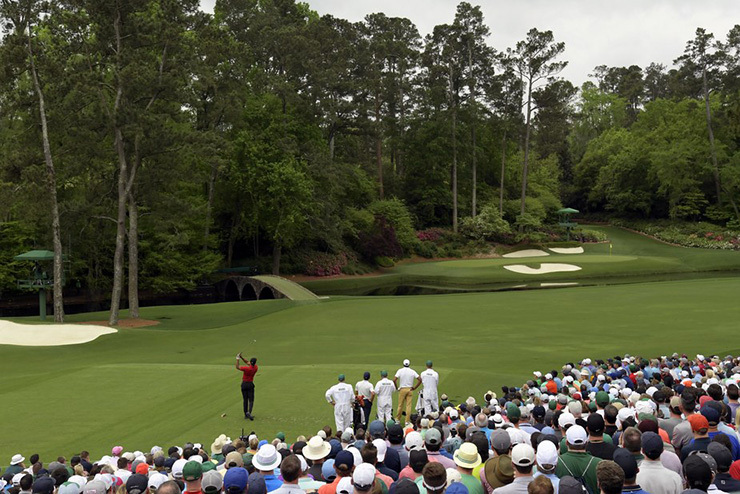 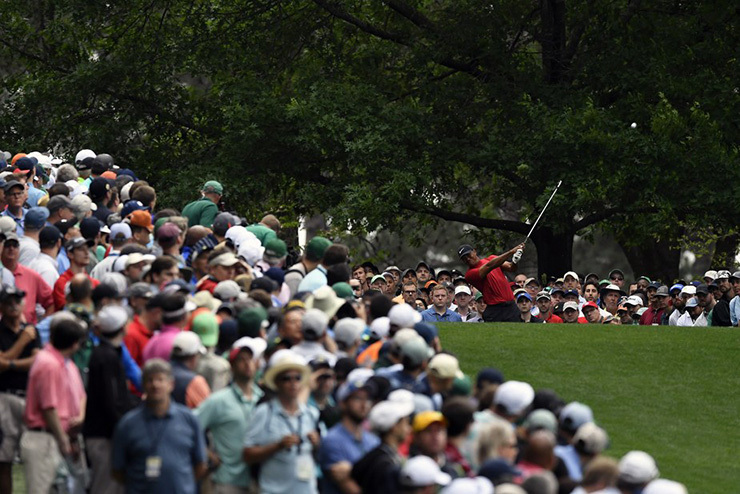 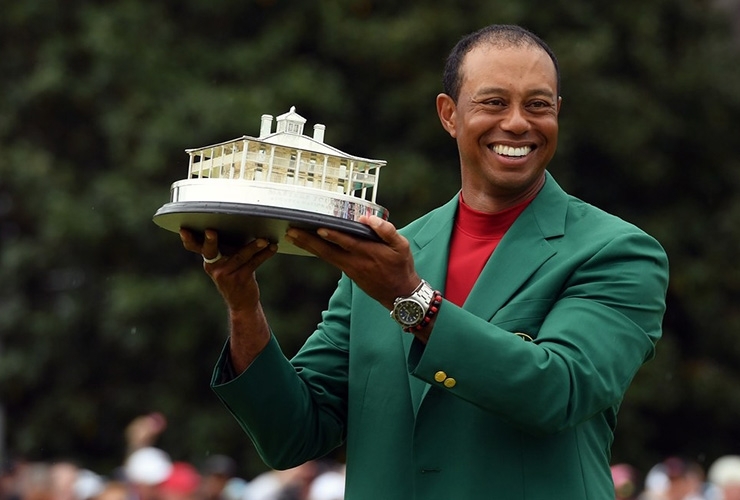 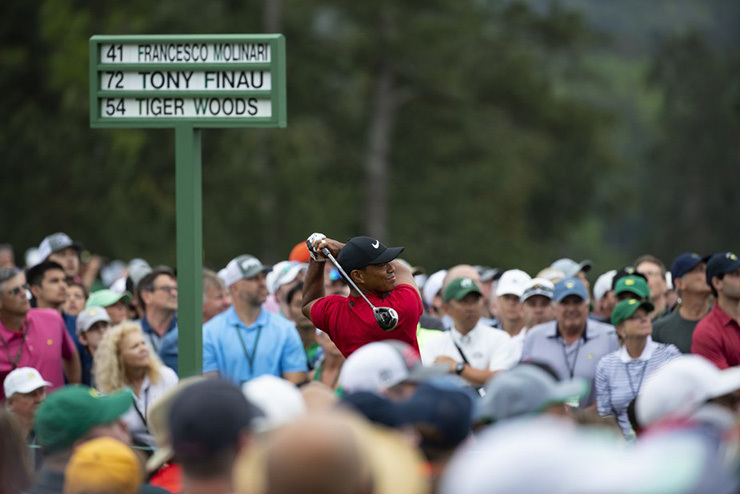 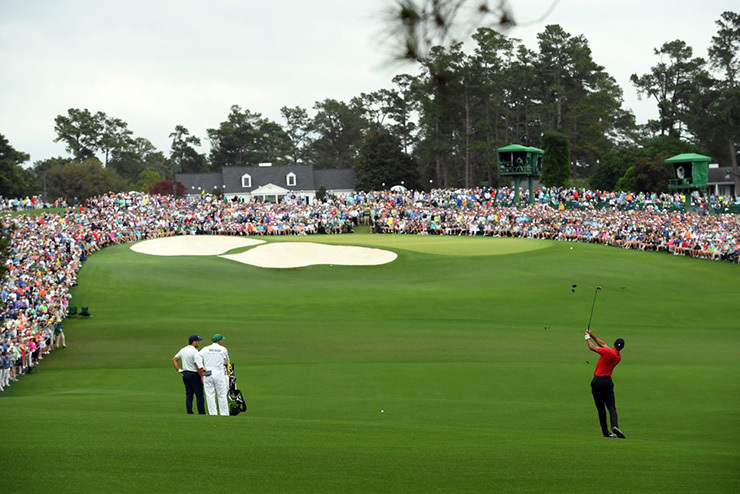 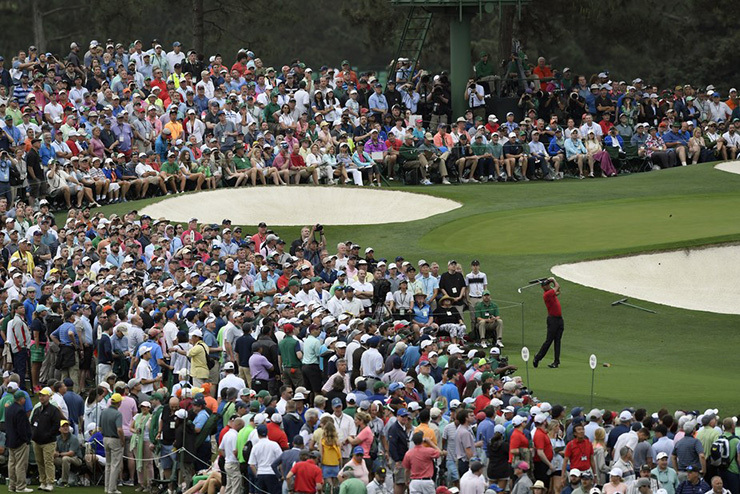 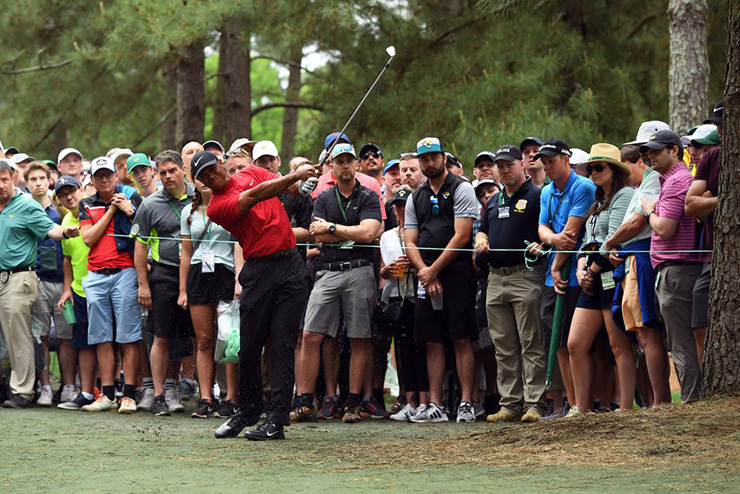 We don’t know yet, because it’s still plenty early, but it’s possible Tiger Woods’ comeback win at the 2019 Masters could end up as the most written-about golf tournament ever. 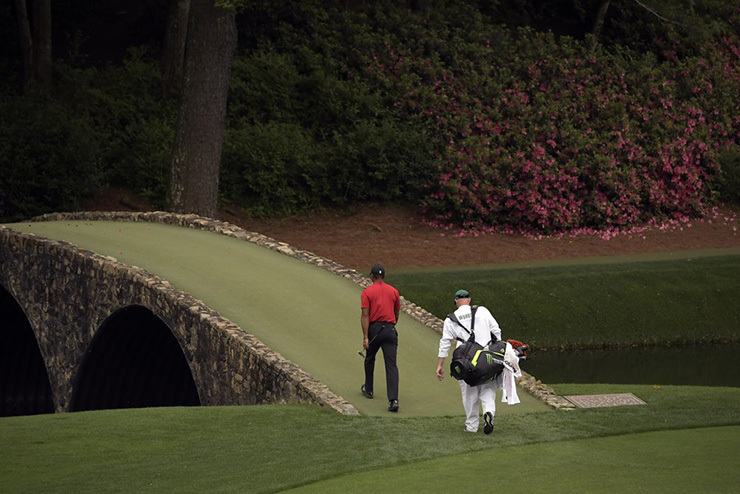 We say that in part because of the magnitude of a player rebounding from the depths of scandal and painful injury. 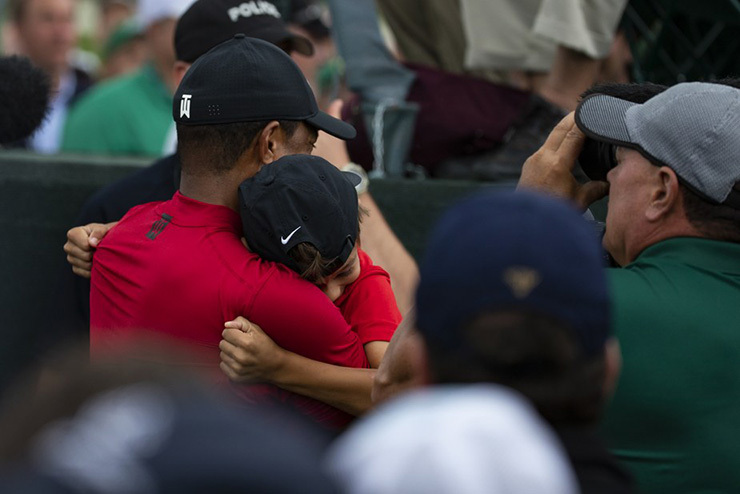 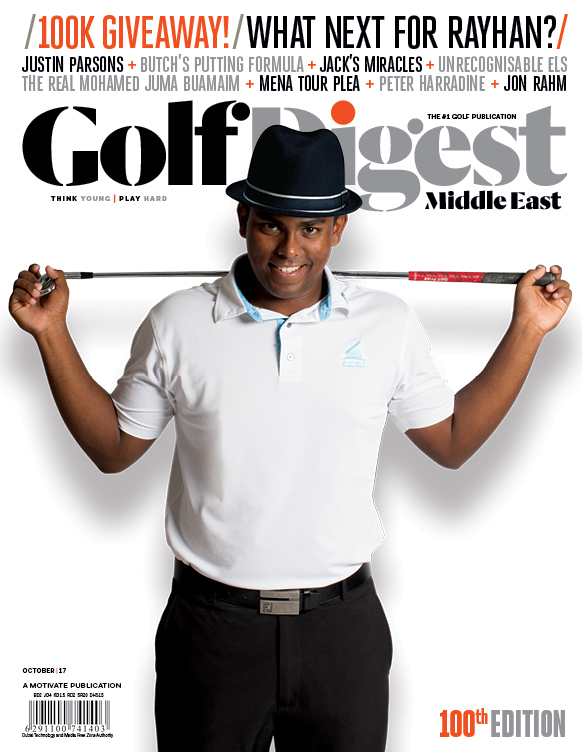 But also because words are plentiful in the Internet age, and Tiger already inspires more than anyone.